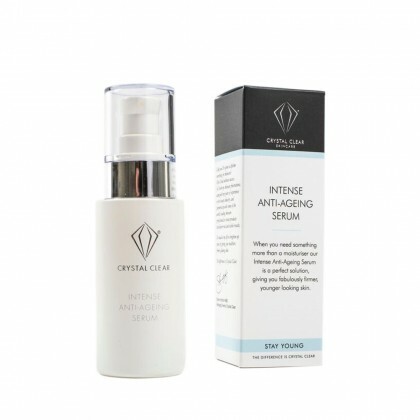 Built on the back of pioneering research into microdermabrasion, Crystal Clear is one of the most trusted brands in the skincare industry; providing a huge range of innovative skincare treatments that are designed to deal with everything from acne to dry skin and the first signs of ageing. The brand is a firm favourite of celebrities like Madonna, and we use their resurfacing treatments in a great many of our high-street salons. Online, we also stock a wide range of Crystal Clear’s groundbreaking Serums, Tonics, Gels and Exfoliant Creams - to ensure that you have access to the very best skincare options, no matter your complaint. 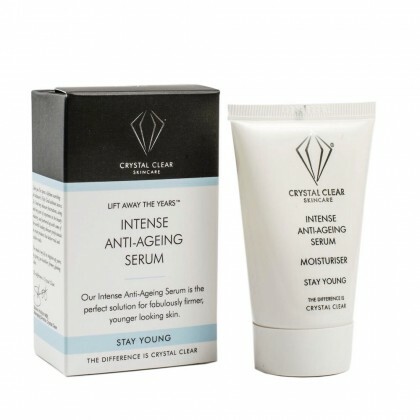 These fantastic products are all truly revolutionary in their approach to skincare. Most of them combine cutting-edge combinations of active peptides, proteins and essential oils to hydrate and nourish individual skin cells. 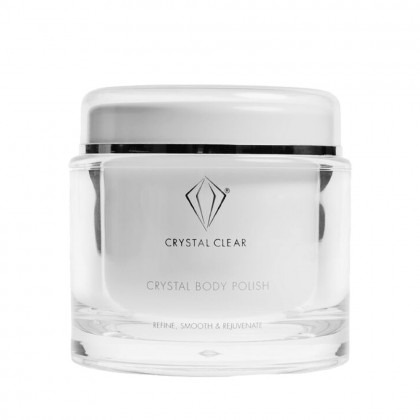 Some of the more advanced Polishes also use micro crystals and garnet to lift away dead skin, and improve elasticity. If you’re looking for a reliable way to fight wrinkles, or just want to make sure that your skin always has a healthy glow, you’re guaranteed to find something to suit you here. If you have sensitive skin, you’ll also be pleased to know that a lot of Crystal Clear’s serums have been formulated with delicate skin in mind.